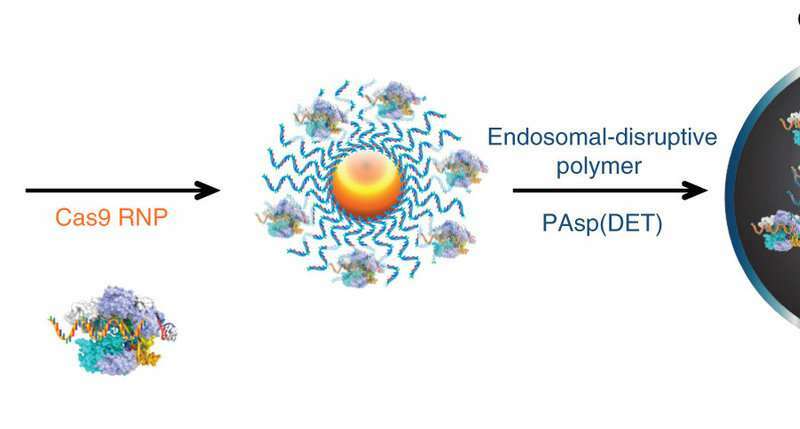 Employing gold nanoparticles to deliver the DNA-cutting Cas9 enzyme into the brain—a technique developed at the University of California, Berkeley, and called CRISPR-Gold—the researchers were able to edit the gene for a neurotransmitter receptor and reduce the repetitive behavior characteristic of fragile X syndrome (FXS). The new study is the first demonstration that Cas9 protein can be ferried into the brain to knock out a gene and have therapeutic effects. While other researchers have inserted genes for Cas9 into neurons via viruses like the adeno-associated virus, problems arise because the gene keeps expressing the Cas9 enzyme, leading to the random cutting of other genes. 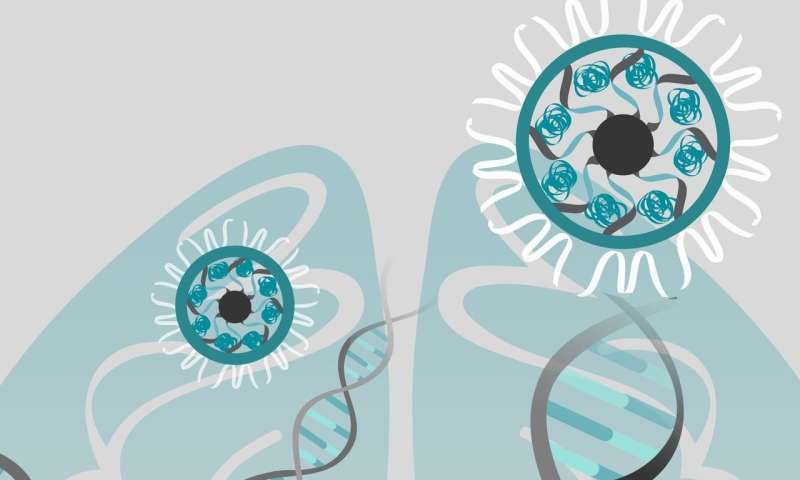 CRISPR-Gold carries the Cas9 complex itself—purified Cas9 protein and guide RNA—directly into cells, where it cuts a few times and then disappears. Importantly for this study, Murthy said, GenEdit figured out how to ship the CRISPR-Gold particles long distance—from Berkeley to San Antonio—and manufacture them reproducibly, eliminating a key bottleneck that has limited the translation of numerous other nanotechnologies.